Dolce & Gabanna new Spring 2018 collection is inspired by the flowering isle of Sicily in Spring, the famous Italian designer duo introduces their new makeup collection Dolce Garden evoking the spirit of a typical Sicilian garden in full bloom where a romantic selection of soft pastel tones, bright coral and bright fuchsia dominates. The new collection is announced as a subtle tribute to the beauty of blooming roses, delicate but extremely feminine. 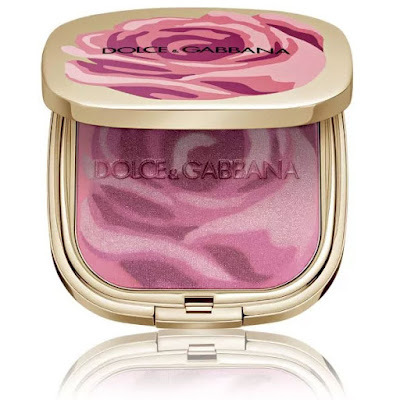 The centre piece of the collection, the blush is housed in Dolce & Gabbana’s signature golden compact, which is, this time, adorned with a swirl of colors representing the rose in bloom. The case opens to reveal a multi-colored blush ranging in colors from pink to fuchsia, and burgundy featuring the same flourishing motif. 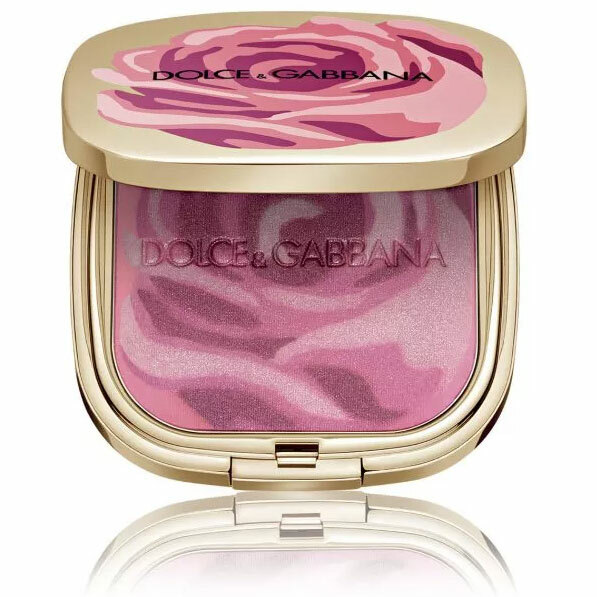 Ultra-pigmented powders and a silky texture, are accompanied by a gently satin finish , ready to enhance the complexion. 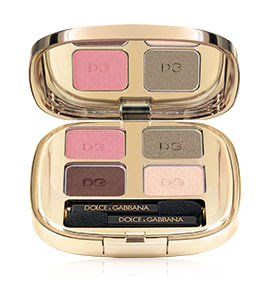 A limited edition eyeshadow quartet featuring a combo of highly pigmented matte and shimmery eye shadows. 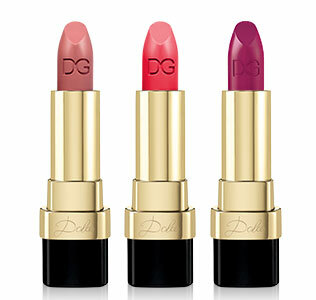 Each of the shades can be applied wet or dry, allowing you to customize the actual color intensity. The smooth, buildable colors offer extended 8 hour wear. A pen with applicator in thin and extremely precise felt. Proposed in a Earth tone , an intense and decisive brown coffee. It represents the distinctive trait of make up, easily modulated in terms of thickness and intensity. Easy to use even by the less expert, ensures a high pigmentation and a uniform color, accompanied by a long seal. 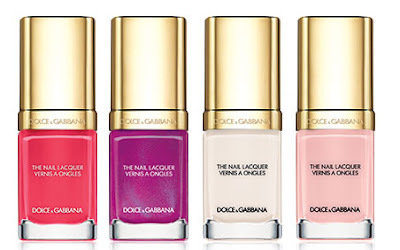 Arrives in two limited edition shades for matching lips and tips, plus two candy-pink pastels for a perfect springtime mani. 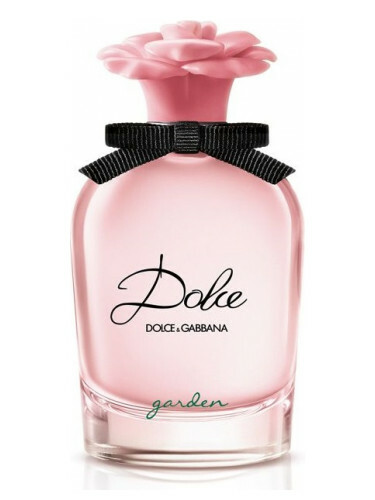 Dolce & Gabbana has also introduced a new Dolce fragrance – Dolce Garden fragrance. 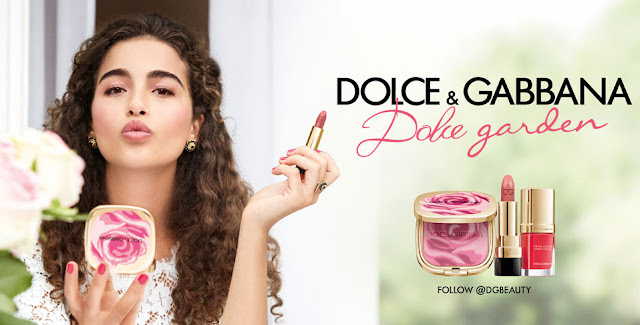 This floral-gourmand scent, which is said to radiate the pleasure of fun experiences, is also inspired by the shadows of the gardens of Sicily in bloom. You can learn more about the Dolce Garden EDP, by clicking here. 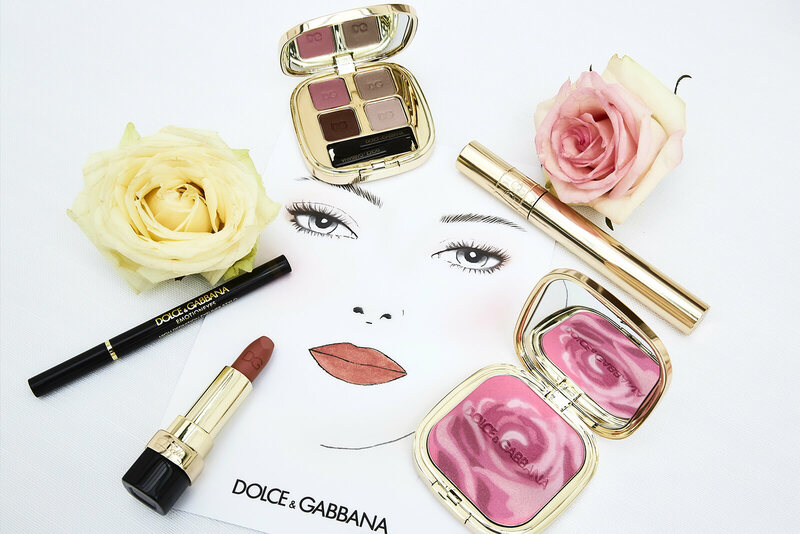 To achive the Dolce Garden makeup look start by perfecting your eyebrows and proceed with building up different pink shades on your eyelids. Add a bit of subtle glow to the cheeks, and finish with a matte rosy lipstick. Dolce Garden Collection is now available from leading Dolce & Gabbana counters worldwide.